Get “End of the Ages” Free in Digital Format via Kindle! We are working in conjunction with Kindle in offering our book – End of the Ages – free of charge for the digital download version! This is for a limited time only. Free digital downloads will take place on December 31st, this coming Saturday from approximately 12 midnight to 11:59pm. 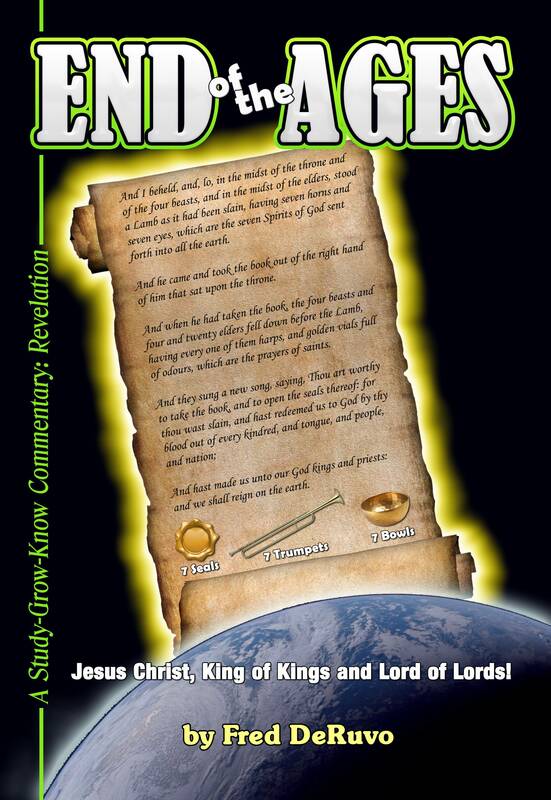 End of the Ages is a commentary on the book of Revelation, chapters 5 through 22. If you have been wanting this book, now is the time to get it. Again, this book will be offered completely FREE (as a digital download only) this Saturday, December 31st. There are no strings attached. Simply download the book through Kindle, but get it free. Entry filed under: 9/11, alienology, Atheism and religion, Barack Hussein Obama, Barry Sotero, Communism, Demonic, dispensationalism, Eastern Mysticism, emergent church, Gun Control, Islam, Islamofascism, israel, Judaism, Life in America, Maitreya, new age movement, Posttribulational Rapture, Pretribulational Rapture, Radical Islam, rapture, Religious - Christian - End Times, Religious - Christian - Prophecy, Religious - Christian - Theology, salvation, Satanism, second coming, Sharia Law, Socialism, temple mount, Transhumanism, ufology. Tags: commentary on revelation, end of the ages, end of the ages commentary, kdp, kindle books. Your posts are welcomed by me everyday and is shared with many including those fresh out of prison. Keep up the great work. Time is short and your posts valuable. Thank you. If the Lord is being glorified, then I am honored. Ooh I can put it on the phone!!! Thank you!